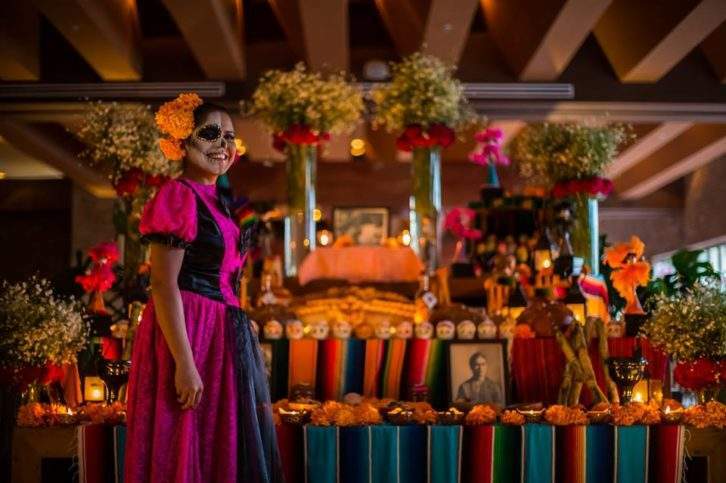 Throughout September, Velas Resorts across Mexico will be paying homage to the health-giving avocado by hosting the month-long Guacamania festival. Focusing on more than just the flavour and nutritional value of the much-loved fruit, the resorts have created a series of spa treatments that draw on its topical benefits. 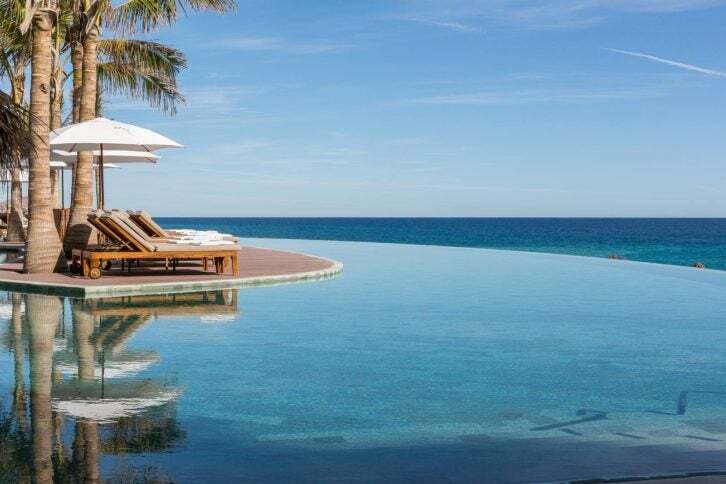 At the AAA Five Diamond resort Grand Velas Los Cabos, you’ll be able to try an 80-minute avocado scrub, with a welcome shot of ginger and avocado on arrival, and at Grand Velas Riviera Maya you’ll be treated to an 80-minute body exfoliation and wrap with honey and avocado. At Grand Velas Riviera Nayarit, meanwhile, you can unwind with a 60-minute avocado treatment incorporating avocado, yogurt, olive oil and coconut, which is applied to the body before being wrapped in banana leaves – following this skin softening treatment, you’ll be treated to a sweet avocado ice cream. The spa here also offers avocado smoothie shots and chocolate spheres filled with avocado ganache. The adults-only Casas Velas spa in Puerto Vallarta is then offering a range of avocado-based treatments, ranging from a 50-minute exfoliation with avocado skin and 80-minute avocado body wrap with natural yogurt to an avocado moisturizing hair treatment. While the festival runs throughout September, you will still have the chance to indulge in Guacamania’s spa treatments, along with special dishes and cocktails, up until the end of the year on request. 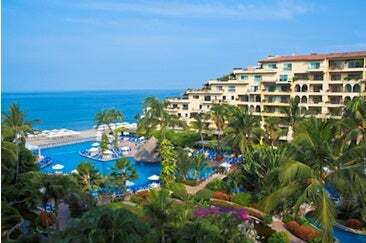 Find out more by going over to guacamania.velasresorts.com.